NYC Ferry’s Soundview route from the Bronx to Manhattan has sailed its first boat. Andrew Siff reports. New Yorkers now have a new way to get around the Big Apple. 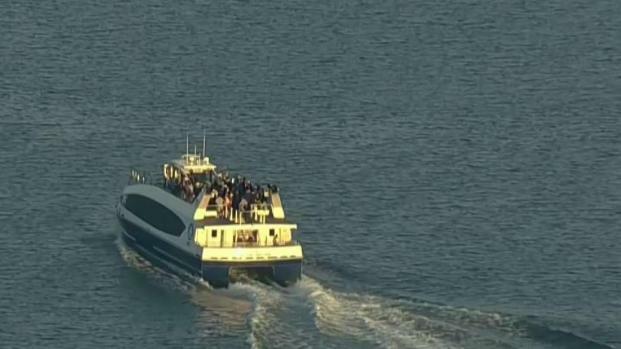 NYC Ferry’s Soundview route sailed its first boat at 6:30 a.m. Wednesday. The Soundview ferry leaves Clason Point Park in the Bronx, before making stops at East 90th Street and East 34th Street in Manhattan. The last stop is Wall Street/Pier 11. The trip is expected to take about 45 minutes from end to end and a ride costs the same as the subway: $2.75. Ferry riders can transfer for free to the East River, Rockaway, Astoria and South Brooklyn routes. NYC Ferry’s Soundview route from the Bronx to Manhattan has sailed its first boat. Katherine Creag reports. The ferry will run more frequently, every 30 minutes, during rush hour and less often, every 50 minutes, during off-peak and weekend hours. Click here for the full schedule. 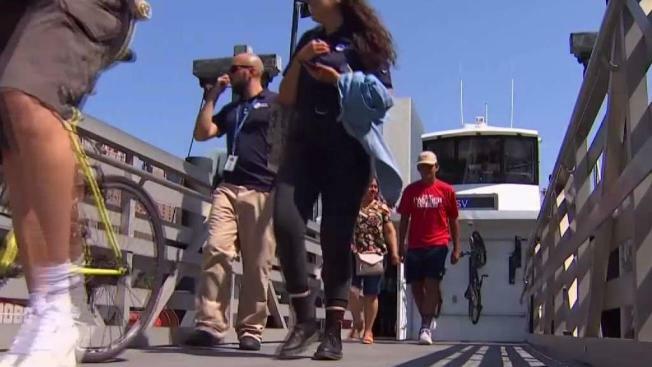 The new ferry route provides New Yorkers who live around transit-isolated areas an easier and quicker way to get around.